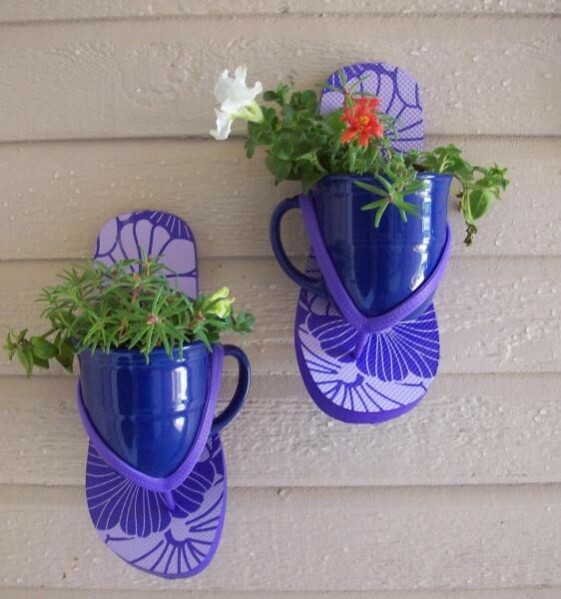 Need a decoration for your beach house how about getting the kids to help you make a flip flop Flower Pot. It is simple to make and can be proudly displayed at your beach house. 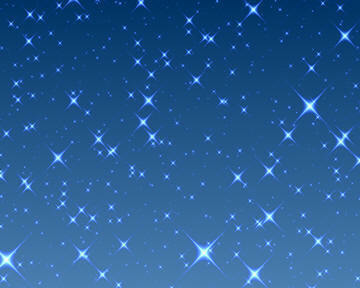 In addition, it will give them a job to water the plants on a regular basis. Simply nail the flip flops to the wall, insert coffee cup using a bit of hot glue to secure. Add stones to the bottom of each cup for drainage, fill with potting soil and plant flowers. Note: if preferred flip flops can be secured to a brightly painted board and then secured to the wall.